Rothco Traditional Boomerang - All-Weather Wooden Construction, Family Fun - Dimensions 17 3/4”x 7” | BUDK.com - Knives & Swords At The Lowest Prices! 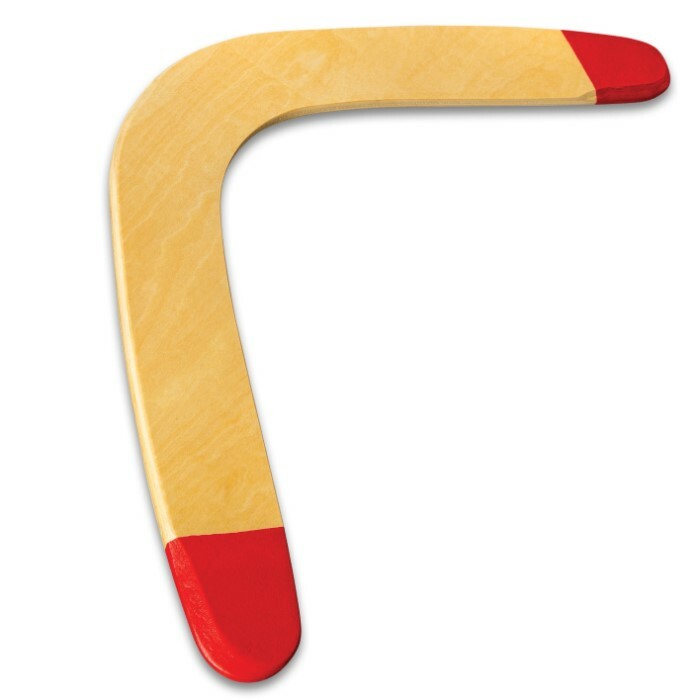 If you’ve never owned a boomerang, you don’t know what you’re missing! Kind of like a Frisbee, except Frisbees don’t magically return to you when you throw them, a boomerang is fun for the whole family. 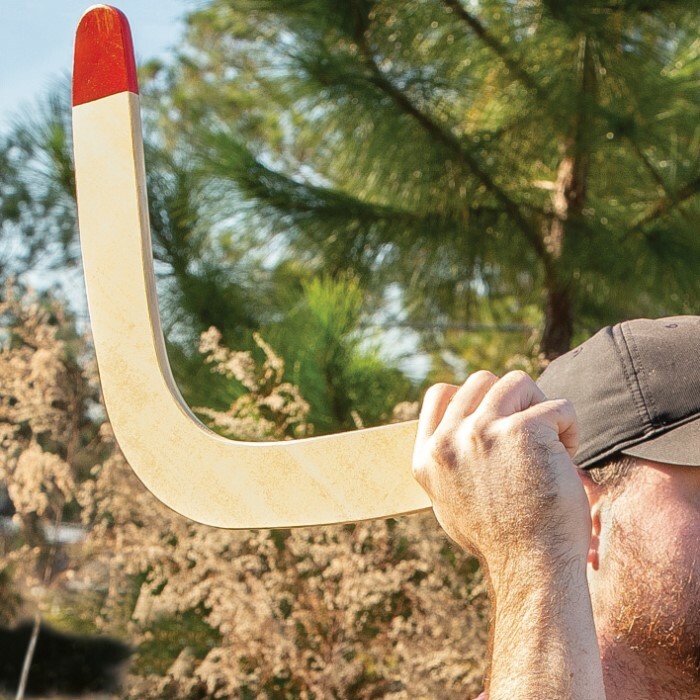 Rothco’s Boomerang is a traditional, all-weather wooden boomerang that will last for years and years, giving you hours and hours of fun. 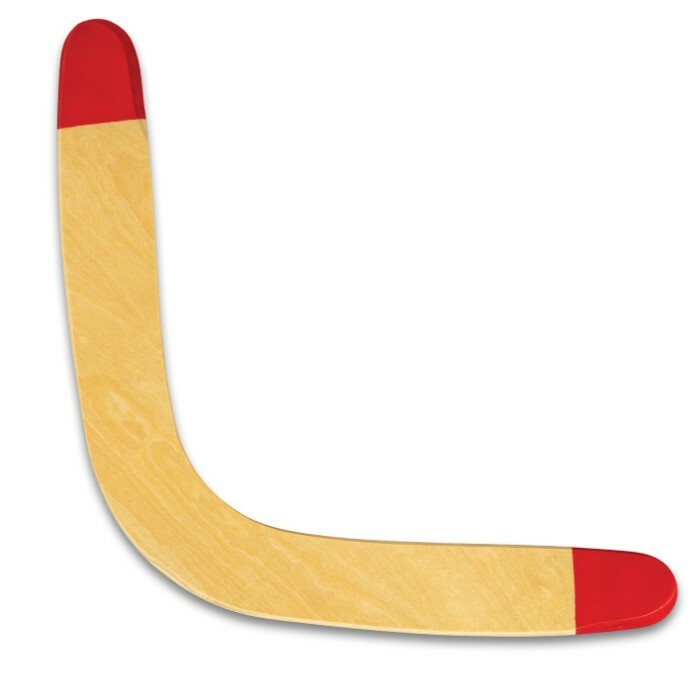 This boomerang measures approximately 17 3/4” x 7”.